Rock And Roll Hall Of Fame inductees Blondie emerged as the great pop icons of NY's celebrated late 70s new wave/punk scene by defying easy categorization. 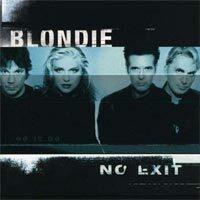 "No Exit", their seventh studio album (originally released in 1999), was a perfect, up to date evolution of Blondie. The trademark elements were still there: that propulsive beat; Debbie's unmistakable voice - seductive, soulful yet ironic; atmospheric keyboards - sometimes lush, sometimes eerie; and brilliantly articulated guitar lines. 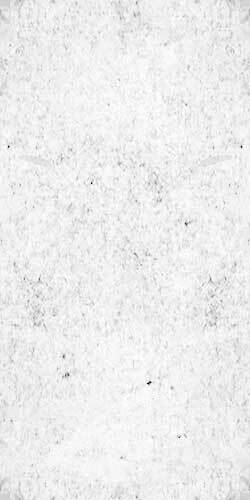 Their hit "Maria" went to #1 in 14 countries and the album sold over two million units worldwide.